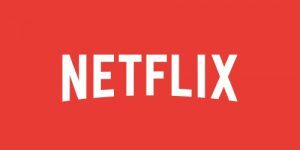 The VPN Lab - VPN Guides - Netflix Guides - Does VPNArea Work With Netflix? VPNArea is a Bulgarian VPN provider with hosting in Switzerland, which provides its users with a unique advantage of not having to deal with rigorous government organizations and agencies or international spying alliances. In addition to having a solid security setup, VPNArea also offers pretty affordable pricing plans and a multitude of interesting features. Today, we’ll explore whether it works with the US version of Netflix. To discover whether VPNArea can allow you to bypass geo-restrictions and enjoy your favorite content on the US version of Netflix, keep reading this short post. During our tests, we connected to Netflix using VPNArea and streamed its content without any interruptions, errors or warnings. On top of that, the company also took a torrenting-friendly fence, which means you can use it for P2P filesharing as well. Note that not all servers can be used for torrenting, so if this is your regular activity, you might want to check the list of dedicated servers on the official website. 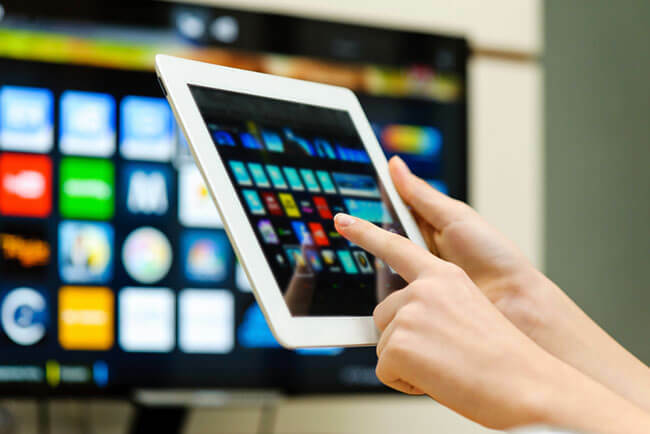 So, apart from its zero-logging policy, OpenVPN as the default protocol, solid encryption, and other useful features, VPNArea will also allow you to stream your favorite movies and TV shows on the best version of Netflix in the world. On the other hand, this service may slow down your connection more than it should and customer support is rather slow to react, but considering the fact that Netflix is currently waging a relentless war against VPN providers, triumphing over even the most famous companies in the world, these are definitely minor downsides. Want to find out even more about VPNArea? Make sure to check out our VPNArea Review for detailed information about this VPN provider.